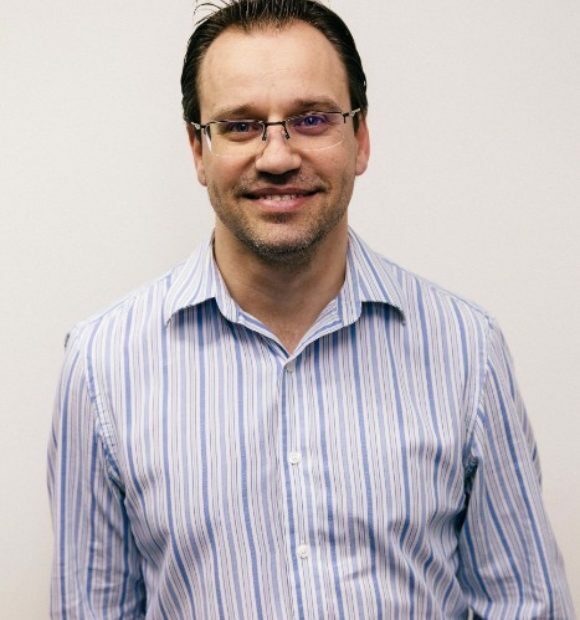 Clint joined the team in August 2002 whilst studying at Monash University, completing a Bachelor of Business and Commerce specializing in Accounting. Clint completed his Graduate Diploma of Chartered Accounting and became a CA in 2007, Clint is now the Senior Manager. Watching his beloved Brisbane Lions, overanalysing Game of Thrones and discovering the latest craft beers.